I want to use different rtc (PCF2129At) where can ı find .dts file of this rtc ? I use a DS3231. 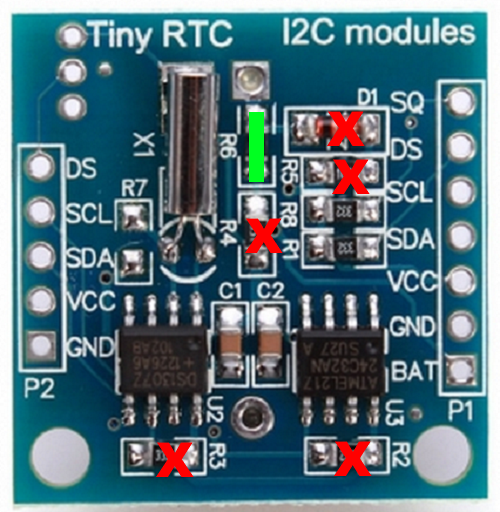 The module can be read via I2C on the correct address. I am able to create the .dtb0 file. I inserted the line in the uEnv.txt, but after the reboot I can’t see the rtc1 additional clock. If I use the command echo ds3231 0x68 >/sys/bus/i2c/devices/i2c-2/new_device (I used the same name also on the .dts file), I have the correct output to “ls -al /dev/rtc*” command, but it least until the next reboot. Can you advise me what to look for? Thank you very much!